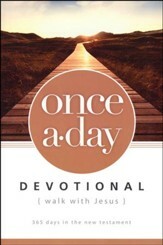 A Year with Jesus is an unforgettable 365-day revelation of Jesus' love through his actual words, plus reflections and insights to encourage and inspire you. Let his words comfort you and fill your heart and life. As you connect more deeply with the greatest person who ever lived--this person who knows you and cares about every detail of your life--you'll find yourself living and loving with greater peace, promise, and purpose. The greatest person who ever lived wants to spend time with you. Theres no one like Jesus in all of history. He touched hearts and changed lives everywhere he went in his thirty-three years on earth. Each person who spent time with him was never the same. 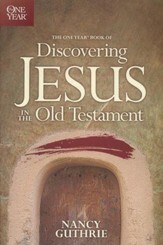 Jesus words and actions, which have spanned the centuries, are just as relevant and important for you today. When you spend time with Jesus, youll soon discover that what matters to him most of all is you. 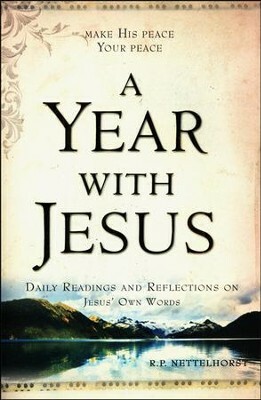 A Year with Jesus is an unforgettable 365-day revelation of Jesus love through his actual words, plus reflections and insights to encourage and inspire you. Let his words comfort you and fill your heart and life. As you connect more deeply with the greatest person who ever livedthis person who knows you and cares about every detail of your lifeyoull find yourself living and loving with greater peace, promise, and purpose. I'm the author/artist and I want to review A Year with Jesus.